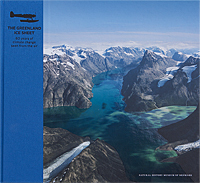 Natural History Museum of Denmark assigned me to photograph glaciers in East Greenland from the air. 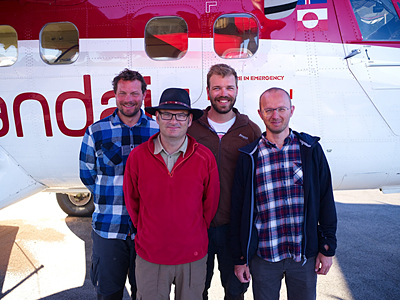 On the expedition was Professor Kurt Kjær, Anders Bjørk, Kristian Kjeldsen and Nicolaj Larsen. We were using a Twin Otter and the final result will be a beautiful Coffee Table Book.